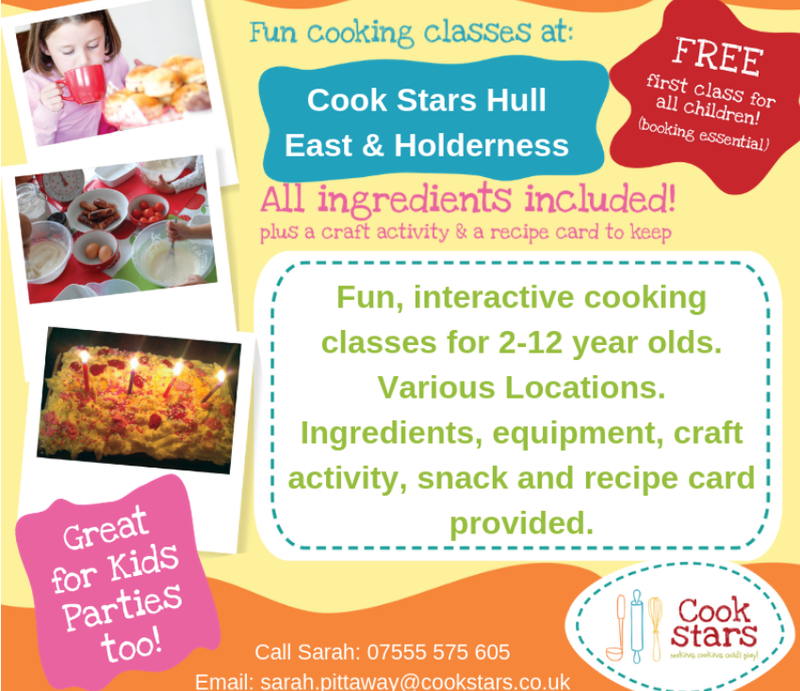 SATURDAY PLAYGROUPS & CLASSES IN WEST HULL. For other days use the left navigation panel. First session is FREE. There is no booking and paying per term, just pay as you play. For more info and to book call 01482 730100, email hull@goalsfootball.co.uk, or you can find more info on their website here. Also new at Goals – Parent & Tots mornings, Fridays 9.30-11.30 twice a month, a playgroup in the cafe with different activities. For more information please visit their website here, or call 0800 5316282 or email james@pqacademy.com. Weekly, family-friendly Explorer Orienteering around the park. Completely free of charge. Run by Active Hull. Humber Street Gallery are running art workshops for children aged 6-10 and 11- 15 yrs. For the first half of the Spring programme participants will approach experimental drawing, designing playful hairstyles and wigs with inspiration from futurism and Sci-fi. For the second half, participants will be involved in producing expressive portraits, these can be self-portraits, other participants or friends and family. They will be encouraged to use different materials to construct multi-layered works that allow them to expand their horizons of drawing. Participants have the choice to take their work home, or show them on the brand new Fruit Factory Gallery on the Ground floor. Classes are £10, and booking is essential. £5.50. Call 01482 222452 for more info. Also dance classes on Tuesdays. The Recca (King George V Playing Fields), Boothferry Road, Hessle. 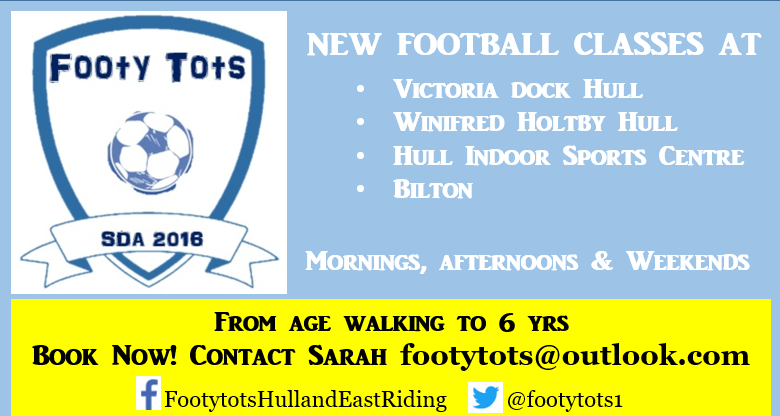 Hessle Sporting Club Development Centre provide football training for Nursery (3 & 4 year olds) and Reception (4 & 5 years old) 9.00-10.00, then Year 1 10.00-11.15. Players progress into 5 a-side teams to join the Hull Boys Sunday Football League. £2.50/session. For more information please ring Sue on 07500 936949. 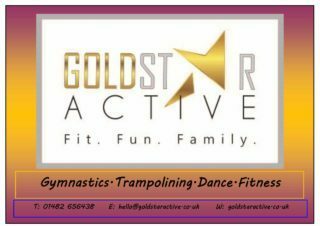 Ballroom, Latin and Freestyle dance classes for under 6s, under 8s and under 10s. Come along just for fun or to do exams and competitions. Rhythm and Dreams also run Baby Ballroom for under 3s and adult fitness RhythmFit on Thursdays. For more info and to book call 01482 448347 / 07876 455394 or email buildingdancers@aol.com. A local, independent football school. Football coaching for 4 to 13 year olds, in a positive, fun and safe environment, led by FA qualified coaches. £4 per session payable by term, or £4.50 to pay as you play. For more info call Owen on 07773 137966 or email owen@hullfootballskills.co.uk. Saturdays: Cottingham (Acting), Beverley (Musical Theatre & LAMDA). All classes focus on boosting confidence and self esteem whilst inspiring young people to shine. The school is proud to be training the next generation of stars with a growing number of pupils being cast in professional theatre, film and television roles. 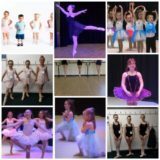 They also run Dance Classes, for ages 6-18 on Saturdays at Welton Memorial Hall. For more information about Northern Lights Drama Theatre School or to book a FREE trial class please call 01482 641690 or email info@heynld.co.uk. Teaching all aspects of self defence, all ages welcome from 5 years plus, both able and disabled children of all abilities. Encourage confidence building and train in a friendly environment. Also on Wednesdays. Football classes run by the Tigers Trust sport and education. For boys and girls 4 -12 years. Also at Haltemprice and Beverley Leisure Centre. Karate for kids, from 5 years old. No course fees just pay as you learn. Mixed team of Dan grade female and male instructors. 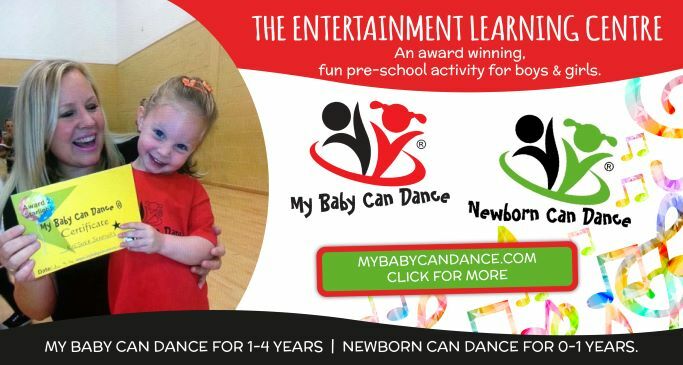 10-10.45am – Baby Street Dance Class – Dance, shine and move. Learn some funky moves whilst having lots of fun. Suitable for children aged 2-4 years. 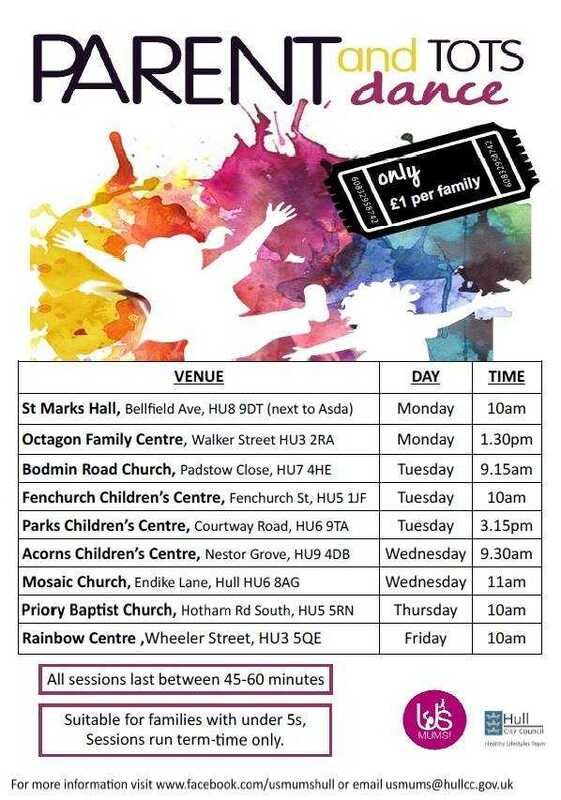 11am-12noon – Street Dance – Suitable for older children aged 5-11 years.